Details: Bio-Cleaner on Steroids. 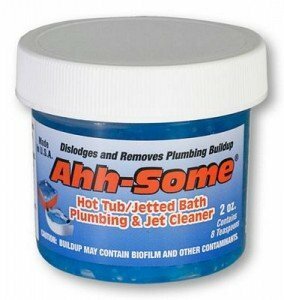 Clean the gunk and slime lurking within the plumbing infrastructure. Jets and waterfalls will regain pressure like it was new. Soak in a healthy and safe environment with our Nano Scrubbing molecules eliminating the bio-fouling.